You can buy this VR headset from 5 April 2018, when HTC Vive released on 5 April 2016. Price depends on your country but the average price is ±800, remember. Also you can buy Vive Wireless Adapter for ±360$. And one more problem with VR headsets is hardware. You must have really good hardware in your pc to run new games on it, but this problem comes with all VR headsets. Vive Pro Bundle has some differences in design. 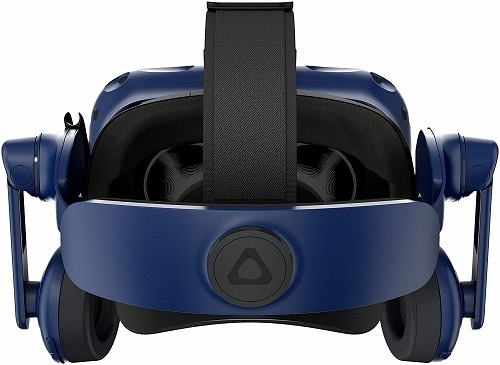 First of all Vive Pro Bundle comes with headphones. There are volume regulators, headset fits really good on your head, what I can’t say about headphones. Headphones not really good but at the same time they are not really bad and it is useful because of the volume controller on headphones. They fit bad it can be different to you. Also, there is a new suspension system, which is holding a head much better, than the first/original HTC Vive. It also protects you from headaches, which you can get after playing time sessions, unlike the original Vive. In the package of the new Vive Pro Bundle, you can find a new and upgraded cable. This cable much better and lighter than the previous one. Also, you can find new rubber protectors, what defends your eyes from light while gaming. On the front part of the HTC headset, you can see the front camera, creators promise that it will improve AR tracking for developers. At the same time in HTC Vive Pro Bundle some disadvantages. 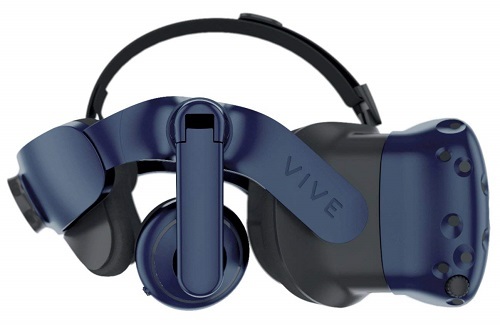 The headset uses the peripherals of the original HTC Vive, which means no new controllers or a receiving station. 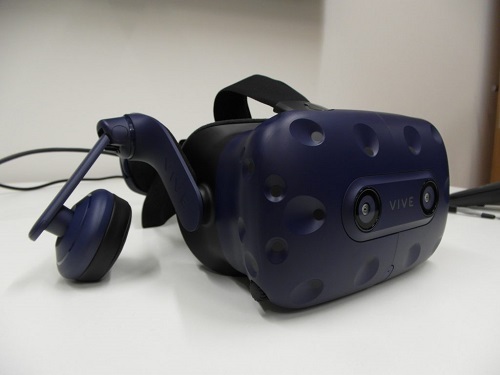 When VR users will be interested in resolution differences of first HTC Vive which is 2160 x 1200 and HTC Vive Pro Bundle is 2880 x 1600 pixels, when Oculus Rift have 1080×1200. There is no right answer — same as HTC Vive, game performance may change, it depends on your PC hardware. If you use great PC you will love VR in a few seconds. That is the main problem of all Virtual Reality headsets. There is bugs, glitches, and problems in software, but all of that will be fixed as fast as it can be. 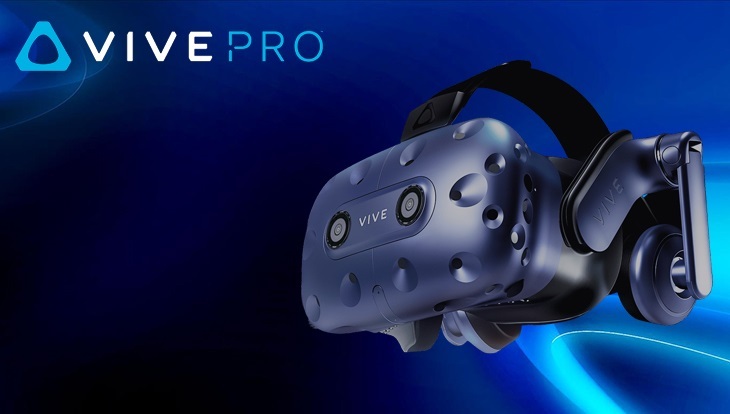 If you have financial and hardware resources — HTC Vive Pro is your choice. Higher resolution than in original HTC Vive can change “grate” games to “amazing”. Add here better weight distribution and headphones, some new VR games which are like a masterpiece! You should try this!